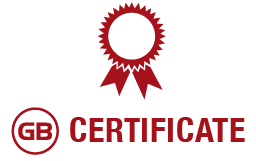 Certificate | Gracie Barra - Brazilian Jiu-Jitsu - Martial Arts - Jiu-Jitsu for everyone - Master Carlos Gracie Jr. These man and women are the outcome of many years of training and dedication to the art of Brazilian Jiu-Jitsu. 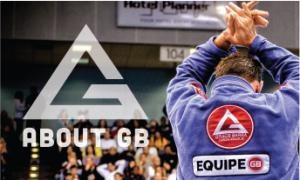 They now hold the noble title of Gracie Barra Black Belt and continue to pay an active role inside the GB family. some of them have become BJJ Champions, others have moved away from their homes to keep our legacy alive a Jiu-Jitsu school. Many others continue to be students enjoying a lifestyle of good habits, commitment to personal growth and lots of training. Gracie Barra Association awards all Gracie Barra Black Belts with a certificate of honor, recognizing their rank and achievements. You can register here. 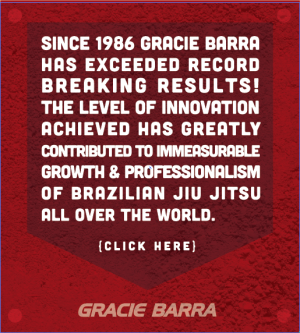 Gracie Barra is proud of our world class team of instructors. Our Instructor are those senior rank students who are active members and have shown commitment to share knowledge and pass forward the legacy of Master Carlos Gracie Jr. Achieving instructor certification shows these individuals competence by confirming proficiency, career involvement and ensuring knowledge. You can register here.